The Move 2.c4 after 1. d4 d5 characterizes the Queen's Gambit, and allows White to attack the center. Black can reply 2. ... e6, entering in the widely used and famous QGD - Queen Gambit Declined. This is the subject of the new video-lecture series by opening expert IM John Watson. 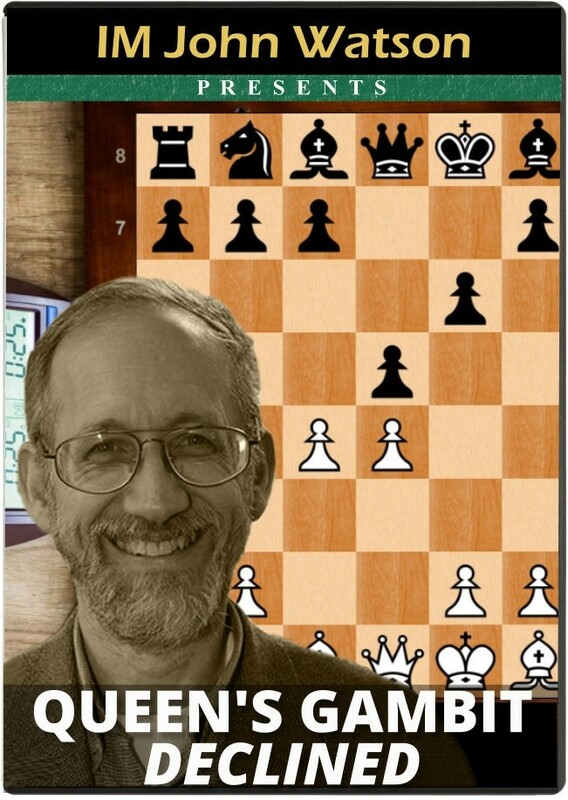 The QGD is a very important piece of chess opening theory, and it should be mastered by any chess player who wants to tackle the game seriously. WATCH FREE VIDEO SAMPLE BELOW!